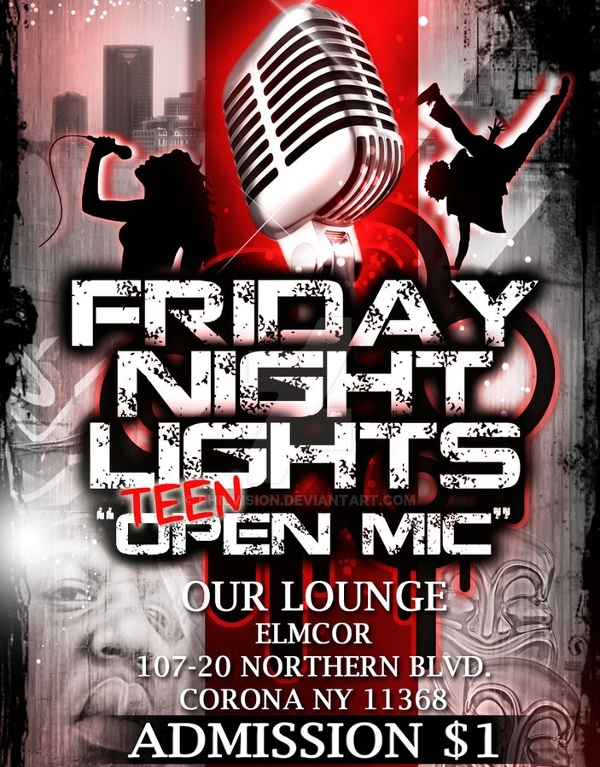 When a talent show is being organized somewhere, it needs to be promoted through flyers or some other kind of media. Such Benefit Flyer Template tell about where, when and what type of show is going to be organized, and who all can participate etc. This is required so as to bring more and more talent to the show. 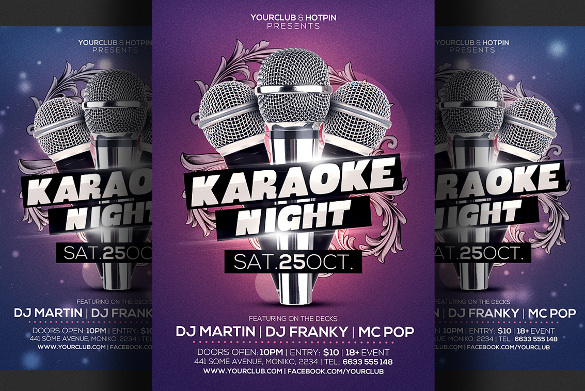 Here we discuss 8 different talent flyer templates. 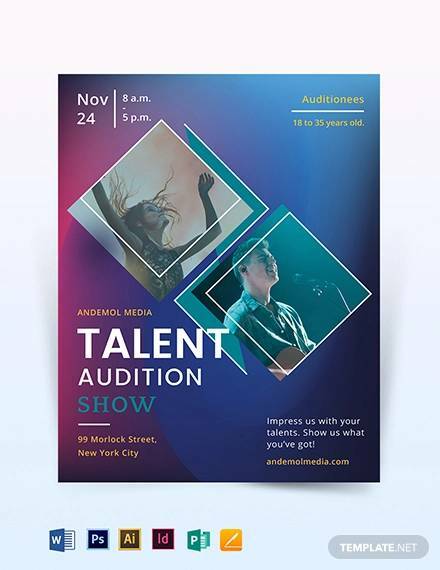 A talent show flyer simply tells that some show is going to be organized on so and so date and thus the interested people can apply for their registration as participant on the given number or mail id. This is a general call for the public to come and be a part of the show. The talent show flyer contains the information regarding when and where it is being hosted. It also clearly describes the participation criteria. It also tells that what all could be covered as a talent if it is not some specific talent oriented. The flyers are attractive so that more and more people come. 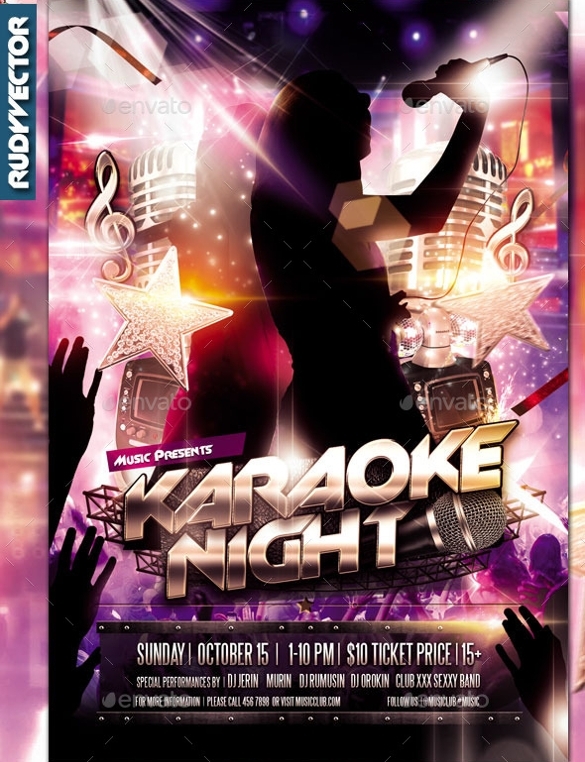 As the name suggests, Karaoke Kids Talent Flyer Template calls only kids who have singing ability to show their talent. The best thing is that they get an opportunity of live singing with some famous personality or celebrity. The kids have to sing it with live orchestra in front of whole of public and judges. 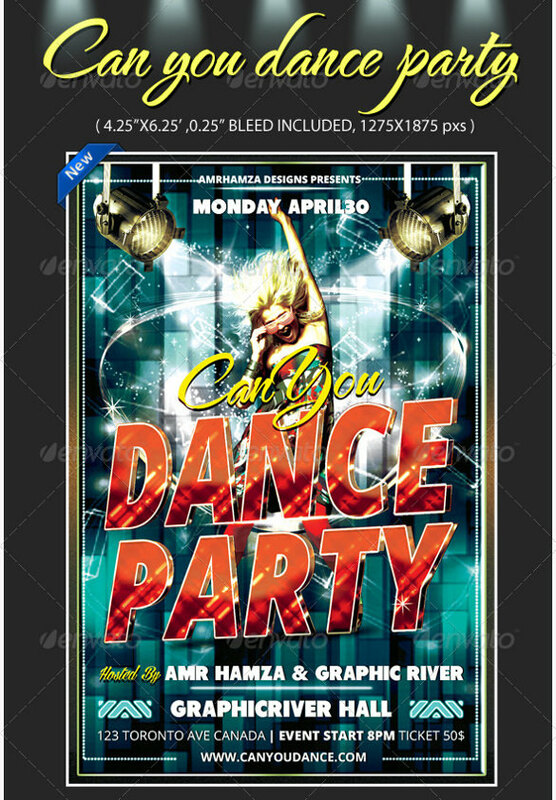 This type of flyer is particularly related to a show, showcasing a specific talent-dance. People having other talents as singing cannot participate in this and thus the crowd is segregated. It may be for dancers of all age called together or some groups of age like kids, adults, teenagers etc. 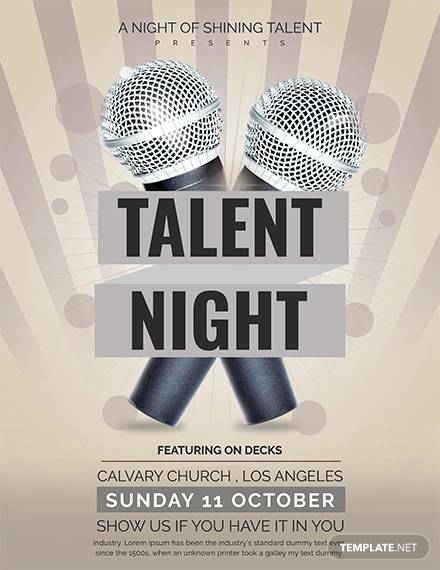 A flyer particularly aimed at calling singers is a singing talent show flyer. This could further be divided on basis of age like only for kids or for youth or adults. You can reserve your seat prior by buying tickets or it could be on first come first serve basis . 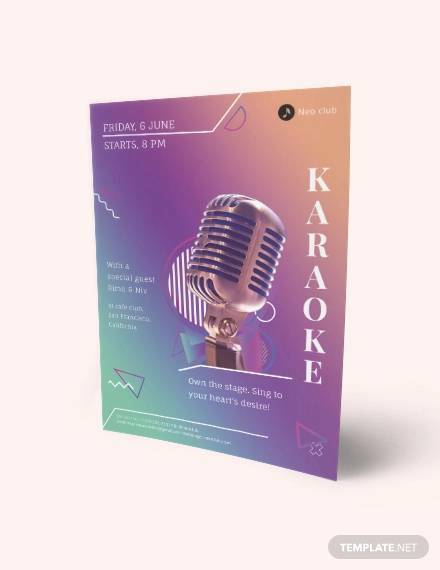 In a Karaoke Talent Show Flyer Template, the participant is expected to be good at singing and thus is being called upon to sing on live karaoke and orchestra. To attract more people to such shows, famous celebrities are being called and their name and pictures are being printed on flyers. 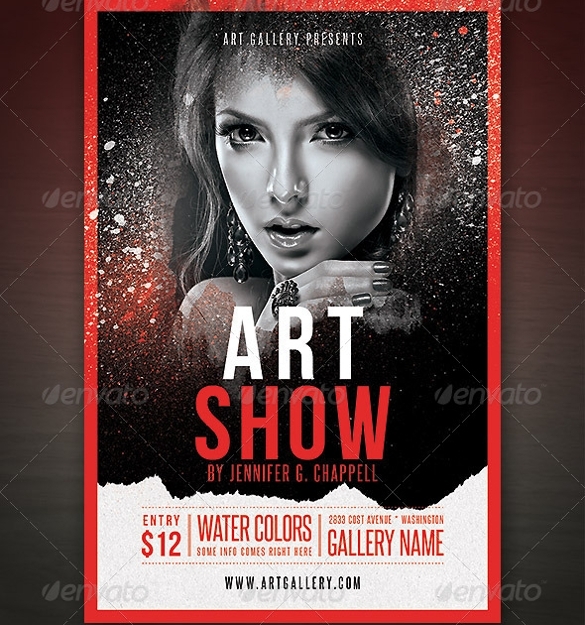 In an art show flyer, the participant has to be good at art like painting, coloring, sketching. He needs to bring his own colors and own canvas or other material which he is going to paint. The art talent shows are generally organized for kids to enhance their skills but some adult art shows are also organized. Apart from other talents, comedy is also one talent, which needs to be enhanced. 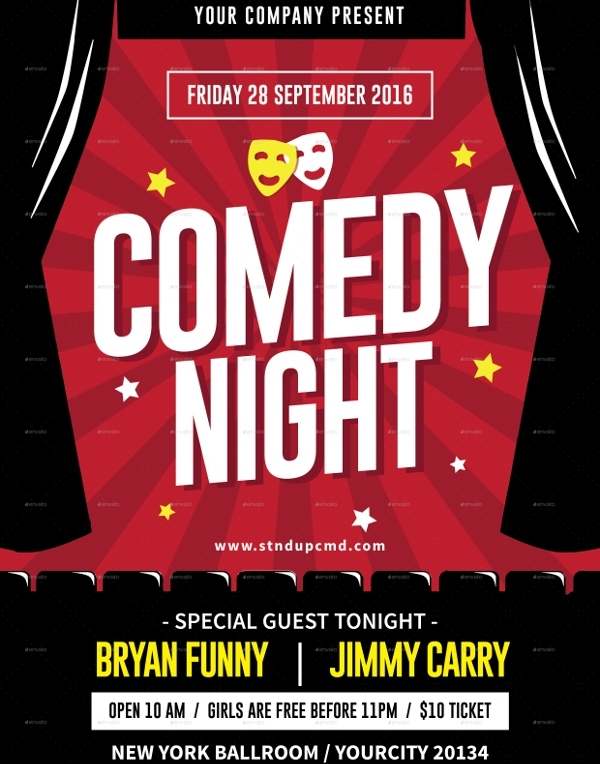 This type of flyer is used to call people having a flavor of comedy in them and who can make others laugh through their talent. This is generally youth or adult oriented and does not usually involve kids or older people. 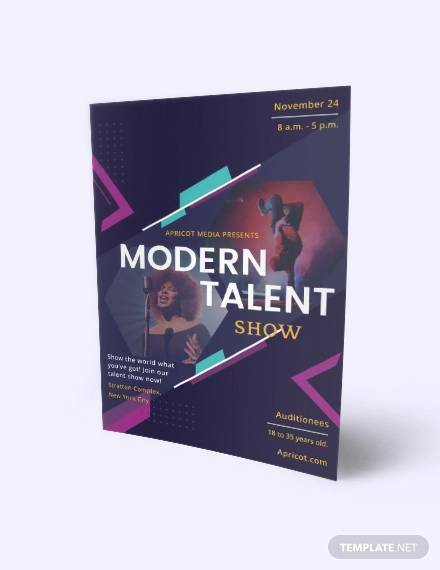 What is a Talent Show Flyer Template? 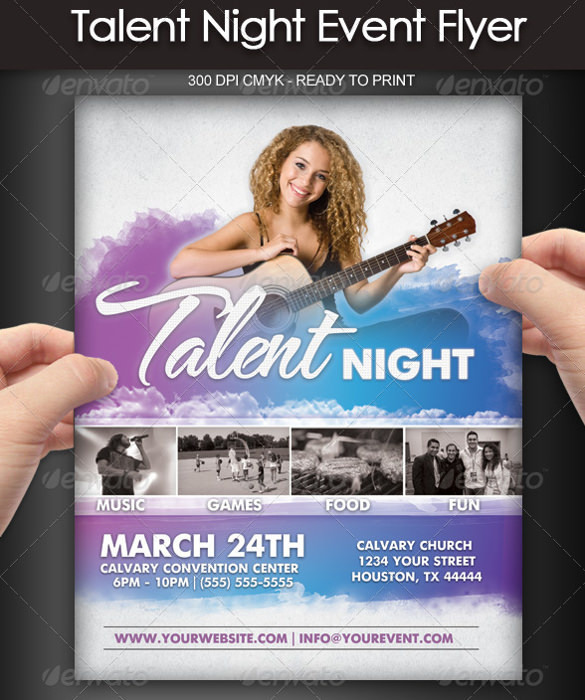 A Talent Show Flyer Template means a flyer design sample which can be used to advertise an event in which some kind of talent is to be showcased and judged. Such events could be specific for one type of talent also and could be a single event for different types of talents too. A talent show Bowling Flyer covers all information regarding the date, time and venue of the event, and also the celebrities and the brands which endorse and sponsor it. It caters to all age groups. This may or may not involve some fee for registration. These shows are generally judged and a winner is being declared. 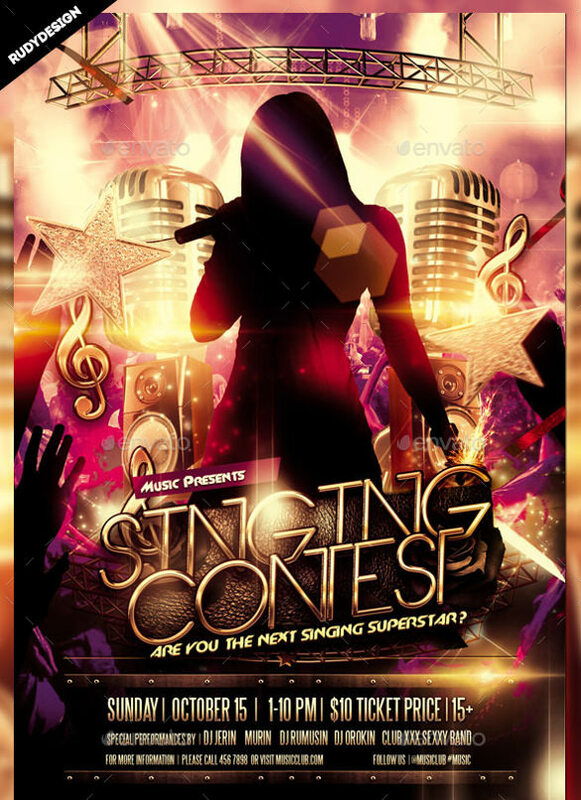 How to write a Talent Show Flyer Template? 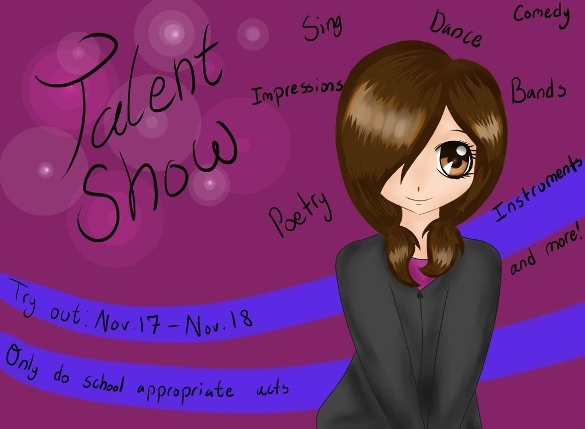 To write a talent show flyer you first need to finish all the homework regarding time, date and venue and the celebrities or judges to participate. Then the matter covering all these aspect should be written in an attractive manner. Similarly, the presentation and colors of the flyer should also be vibrant so as to attract more and more participants. 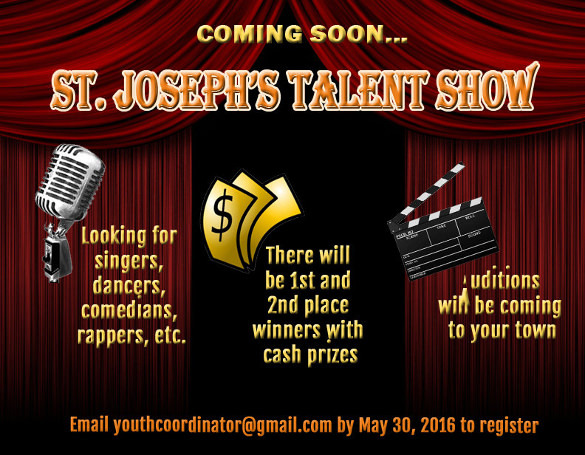 Who can benefit from a Talent Show Flyer Template? Any talent show which is being organized benefits the participant on a larger scale than the organizer as the organizer is benefitted only in monetary terms whereas the participant gets benefit in terms of reward and recognition both. It opens gates for him for further shows or maybe movies or serials which make him famous. Thus, to conclude a talent show flyer template is the one calling talent from all parts of the country to come and make the audience spell bound through their talent.